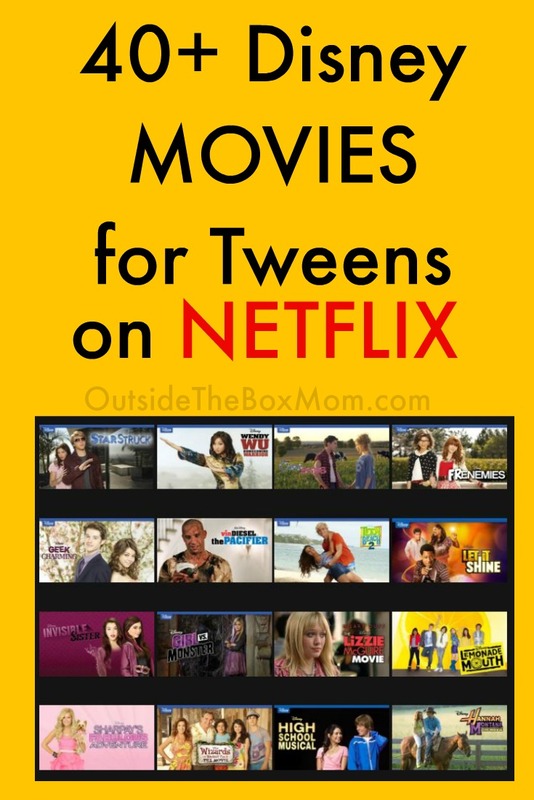 These Disney movies on Netflix for tweens are great to watch during Spring Break, Summer, or any time of year. These Netflix titles feature comedies, musicals, summer camps, farms, and romance. What is a tween? A 7-12-year-old, who feels like he’s not a little kid, but he is not yet a teenager. I have a 7-year-old daughter (tween) and a 14-year-old (teen). These movies include everything from comedies, musicals, summer camps, farms, and romance. These are great selections to add to your Netflix list.